THE MP200 enables secure mobile payments to businesses of all size. It accepts MSR, contact and contactless, it is PCI 4.x and EMV L1, L2 Certified. 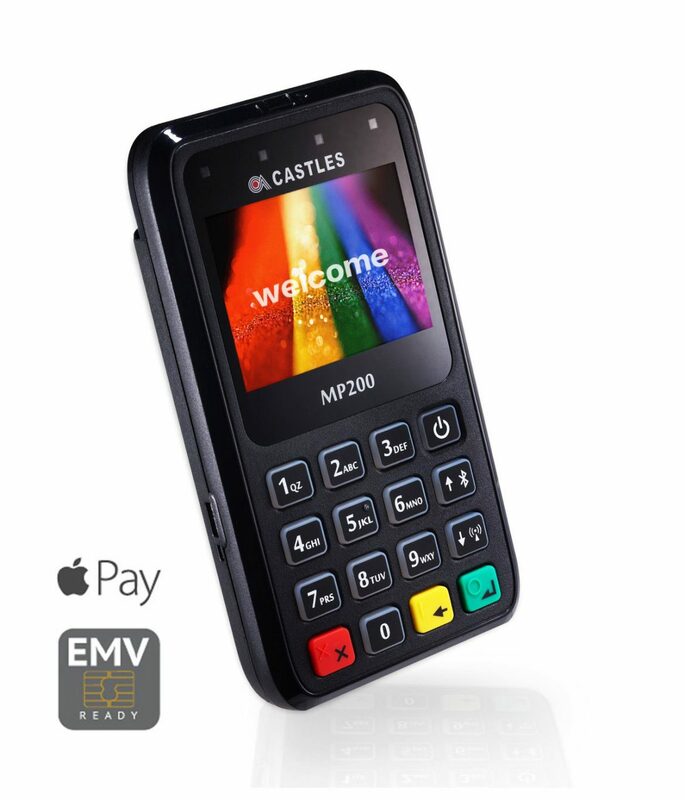 Castles Technology’s latest stylishly designed MP200 Mobile device is a ground breaking solution to all your payment needs anywhere, anytime. The MP200 gives you flexible options of Bluetooth, WiFi, Micro-USB communications.The MP200 is the world’s most adaptable, secure and innovative device which offers organizations and businesses of all sizes a next generation mobile payment solution.